Bookmark them so you can return again and again! If you are a Texas Author or have a Texas book to promote, email Publicity@LoneStarLiterary.com to find out how the LSBBT Blogger Team can help your book get the reviews and publicity it deserves. 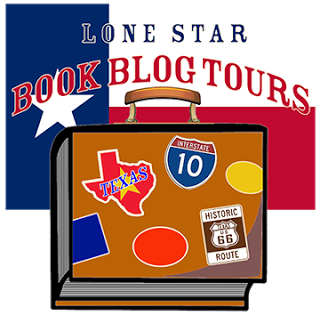 Are you a Texas Book Blogger and want to be part of the LSBBT Blogger Team? Visit our Join the Blogger Team page for more information and to apply, or email Publicity@LoneStarLiterary.com with questions. If you or your book have a Texas connection, please contact us here at Lone Star Lit before approaching our bloggers for reviews.